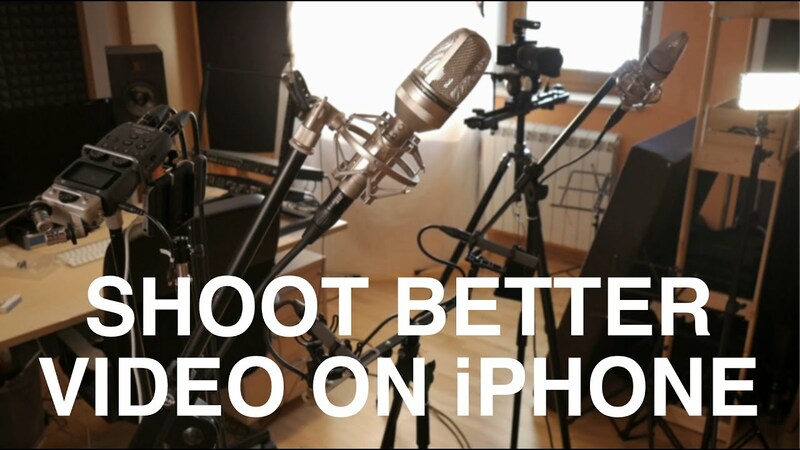 Recently I took a look into the basics of shooting and editing guitar videos on a smartphone. This time I wanted to make the most of my phone and use some of the tricks I learned while doing the first smartphone video. In this new tutorial I share how to connect a portable recorder to the smartphone, set the video quality to maximum (4K, 30fps) and monitor video on the computer while shooting. More over, I talk about using Filmic Pro app to make the videos even better. Below you can see the test shot using these newly learned tricks. It features Study N. 7 from Leo Brouwer’s Estudios Sencillos. Video shot on iPhone SE in 4K/24fps via Filmic Pro App, edited in FCPX. Sound recorded using 2 Schoeps CMC6 microphones with MK21 capsules and Zoom H5 portable recorder.